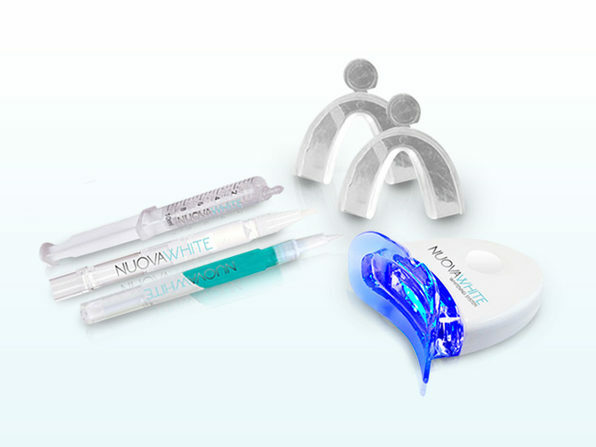 Teeth whitening treatments can cost in the thousands, and result in sensitive teeth and sore gums. 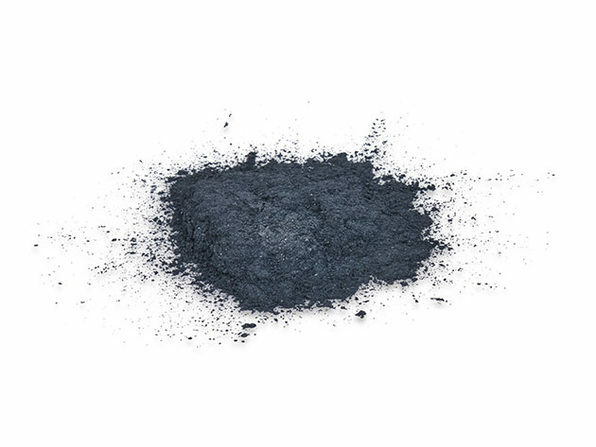 That's why people are so excited about activated charcoal, one of the best natural remedies for whitening your teeth. 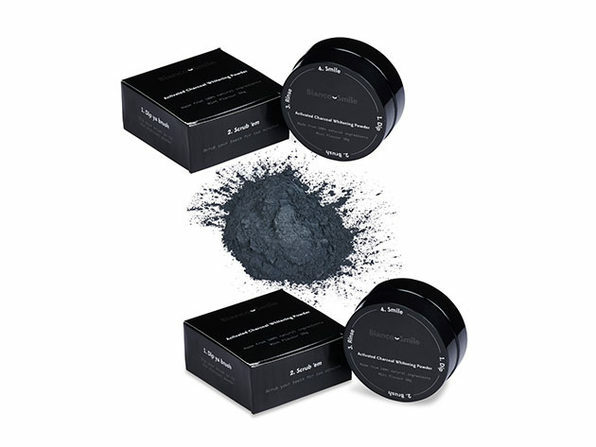 This 100% Activated Charcoal Powder helps prevent cavities by not only whitening your teeth, but removing plaque and detoxifying your mouth. 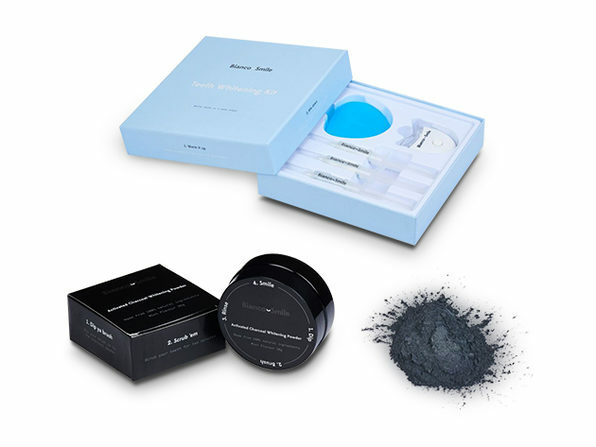 People use this method all around the world, and it's about time we ditch the chemicals and get onboard with all-natural pearly whites.